QStar offers WORM technology that can archive data in non-rewritable, non-erasable format; using this method, recorded data cannot be overwritten, modified and/or manipulated. The WORM protection process offered by QStar complies with the strictest national and international regulations covering sensitive data archiving, document management, electronic record storage and log file archiving. 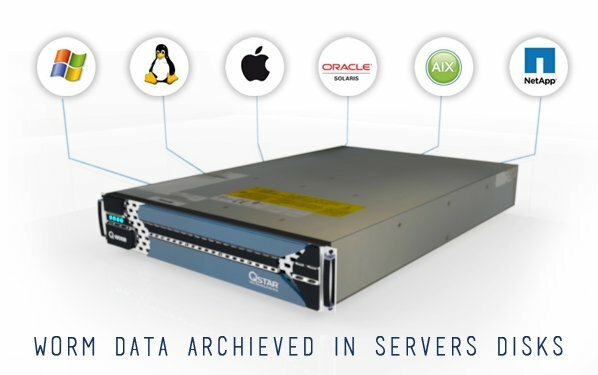 The Q-WORM solution delivers significant savings in data archiving costs, in part by using existing storage infrastructure. Indeed, the WORM functionality can be applied to any volume or LUN accessible to the LAN or connected by FC to the Q-WORM solution. 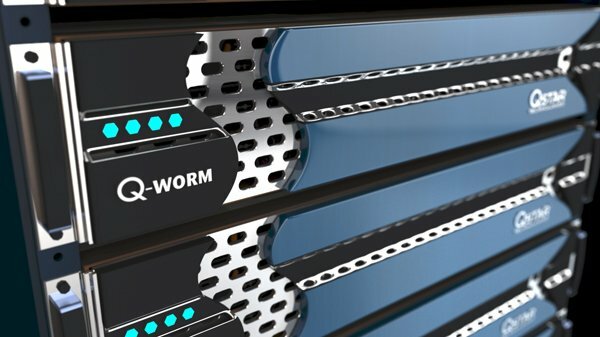 Q-WORM is completely transparent to applications and users, does not require changes to the existing infrastructure, softwares or the way archived information is accessed. A retention period is established for each volume. Depending on the specific needs, this period can be set to expire after a certain number of months or years, or never for permanent retention. As soon as a volume is designated WORM, files in that volume are automatically locked and cannot be later modified once written. To prevent files in the archive from being accidentally or deliberately deleted or overwritten, the Tape as NAS solution supports Retention Management that can set all files and metadata to read-only status for a predetermined period of time. A retention time is created for each integral volume at the cache level. Once this time has expired, the cached data and metadata is returned to standard read/write status and can be deleted. All tape technologies (including LTO) do not allow deletion of individual files. Tape as NAS does not allow direct access to the tape media, content is seen (and therefore protected) at the disk cache level. In order to handle the sequential nature of tape, the solution offers a retention scheme based on each media set. All files in a specific volume and media set will have the same retention scheme. Data is written sequentially from tape (1) to tape (n) of the set, where the oldest files are on tape (1) and the most recent files are on tape (n). Expiry of the retention period for these files occurs in the order in which the files were written. Following expiry, all the files on tape (1) (oldest media) are marked as “deleted” and therefore the media can be reused for new Active Archive content. Based on customer archiving requirements, multiple retention periods can be used by creating multiple integral volumes and media sets. For example, volume 1 could have a 7 year data retention scheme and volume 2 a 25 year retention scheme. The architecture offers an environment specifically designed to ensure the maximum security and integrity for archived data. 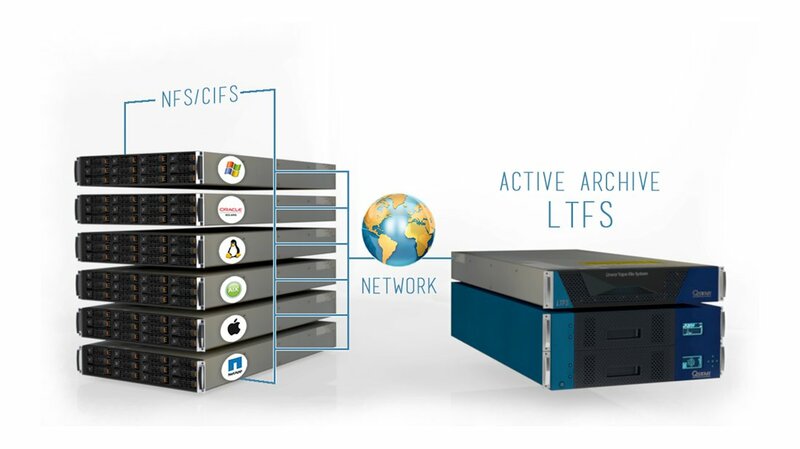 In this respect, the solution itself can handle migration of archived data from the library to new media, as well as perform continuous archived data integrity checks in order to ensure long-term readability. 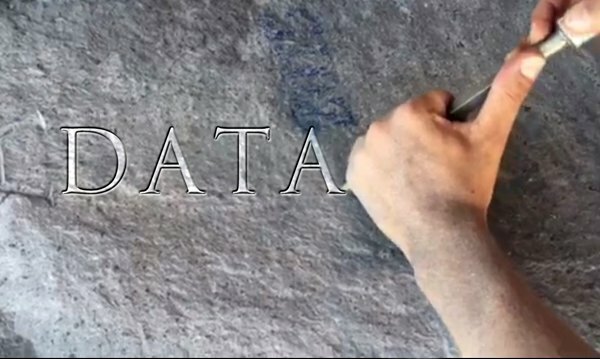 WORM technology can archive data in non-rewritable, non-erasable format; using this method, recorded data can no longer be overwritten, modified and/or manipulated. It is possible to purchase WORM media for LTO tape or to use QStar’s WORM functionality. The WORM protection process offered by QStar complies with the strictest national and international regulations covering sensitive data archiving, document management, electronic record storage and log file archiving. The solution guarantees secure, legally-admissible, long-term retention of archived data due to its full compliance with statutory requirements. This solution allows you to enjoy a sizeable reduction in data archiving costs by also using the existing storage infrastructure. Indeed, the WORM function can be applied to any volume and LUN managed by QStar Archive Manager. The WORM function is completely transparent to applications and users. 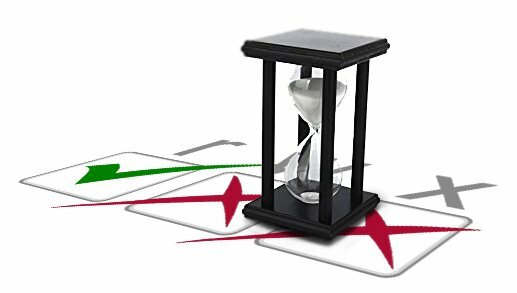 A retention period is established for each volume, depending on specific needs, this period can expire after a certain numbers of months or years, or set never to expire – permanent retention. As soon as a volume is committed to WORM state, files in that volume are automatically locked and they cannot then be modified once written. A grace period can be set which is the time before conversion of a file from rewritable mode to non-rewritable (WORM protected). In addition, when using QStar’s TDO tape format, the WORM solution efficiently archives very large numbers of small files (hundreds of millions) without suffering performance loss, an essential requirement when archiving log files created by IT systems. Log files are increasingly important to show traces of incoming and outgoing activities such as in the field of communications. Log files of the network service provider, of the provider hosting the website that the user is browsing, of access to the mailbox, generated by cells allowing a mobile phone location to be tracked, etc. An examination of log files allows you to trace a person who has performed certain operations using the IT and telecommunications tools at his/her disposal. Upon expiry of the data retention period, files can be securely deleted.